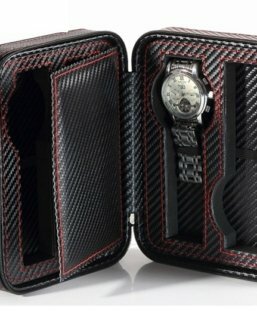 FlixGifts has been providing unique personalized corporate gifts for over 8 years to any size of Company. Whether a small team or a large company that have thousands of employees. We can help to emboss or imprint your logos or unique words on the product! 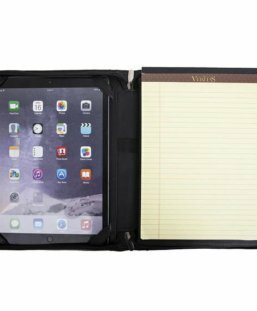 we bring you inspirations of promotional gift ideas and serve well for you! All the products are produced by FlixGifts or designed by us. We focus on premium material. And our produce method to ensure every product from us are in the top grade of the quality. Collaboration with Flix is the best choice. We have been providing corporate gifts to various users of US corporate, clubs. As well as work teams, offices and event organizers. 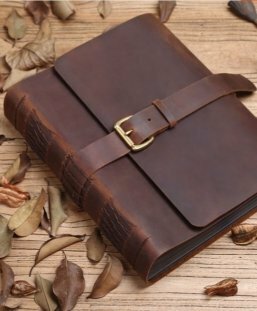 Unique leather products featuring company’s logo will extend your brand for years. 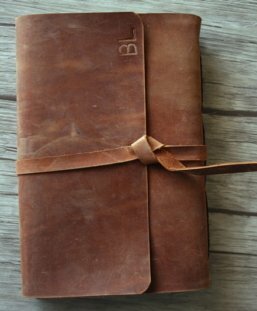 Offering unique business gifts for clients. Imprinting a company logo to any of our quality products for perfect branded gift. Reward your employee or clients with wrapped gifts FlixGifts collection. Great gift ideas for Bridal Parties, Birthday, Valentine’s day. Bridesmaids and Bridal shower is also great gifting, and any occasion. Please leave flixgifts studio a specific note about the words, initials, or something else for the personalization. And we will ship the order ASAP. 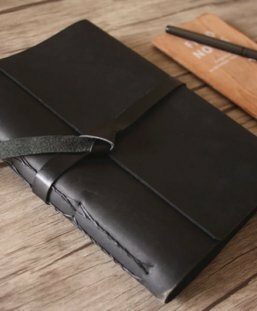 Leather portfolio Cover is handmade in our handmade studio. 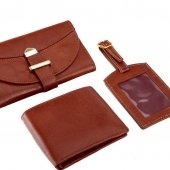 RFID wallet is made with full grain horween leather that is one of the best leather supplier in the US. 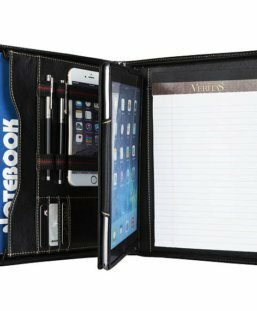 All FlixGifts corporate gifts products have lifetime warranty on leather. If leather wear out or damages. Then we will replace the item free of charge. All you need to do is to contact [email protected] Moreover we will fix things happy for you. In addition some design patterns we use on leather may have slight markings and scratches. 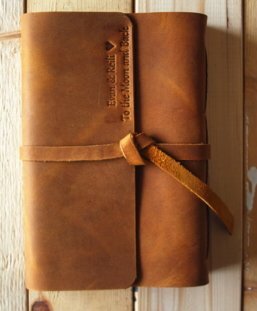 This is a characteristic of this kind of leather and provides uniqueness of your product. Just like fingerprints. These markings are not deemed as faults. If you have any questions please ask before you place your order. Once an corporate gifts item has personalization, we can not change or cancel order. Then there are no refunds or exchanges on custom orders, unless the product quality has issues. 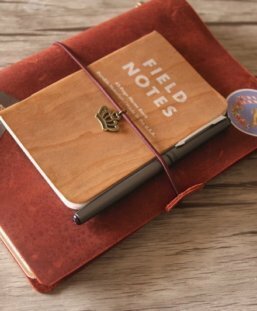 A useful and unique products featuring your company’s logo will extend your brand for years. And FlixGifts create every product in our flexible studio using traditional craft techniques. Furthermore till now, we have collaborated with several companies. Order handling time: 1-3 days. Shipping time: to US, UK, France, Canada, Australia, Russia it usually needs 6-14 days. 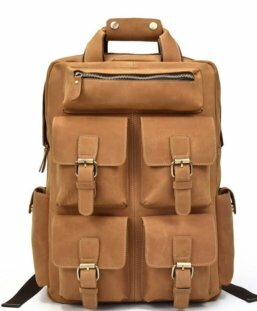 This leather backpack bags is designed for those who appreciate a simple yet timeless aesthetic. And the knock-down interior bag is the extremely easy-use design. 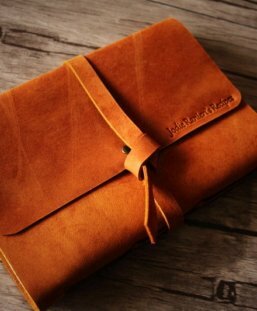 Full grain leather made personalized leather bound photo albums can be personalized with your names, unique words to someone is a great ideas for a baby gift. 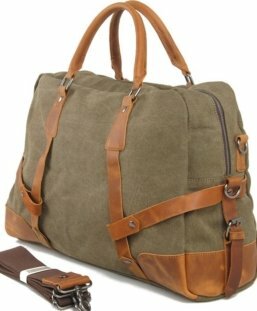 This canvas leather bag is 100% handmade with 20 oz waxed canvas, full grain leather, and antique brass hardware. 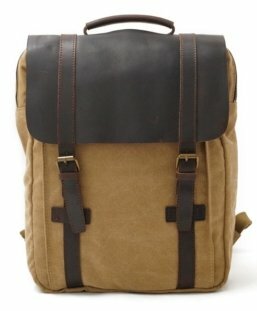 This leather backpack rucksack bag is designed for those who appreciate a simple yet timeless aesthetic. And the knock-down interior bag is the extremely easy-use design. 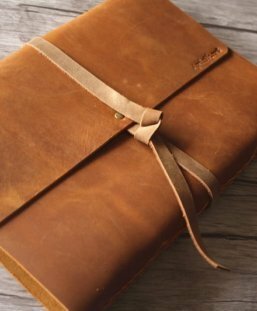 Italian leather made “max happy” baby photo album can be personalized with your names, unique words to someone is a great ideas for a baby gift. 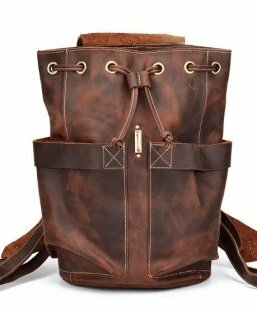 This leather canvas backpack is 100% handmade with 20 oz waxed canvas, water resistant and full grain leather, and antique brass hardware. 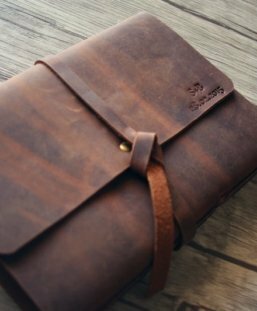 While you move your hand over the sturdy leather travel journals, you will feel the characteristics of the premium full grain cowhide it was made from. 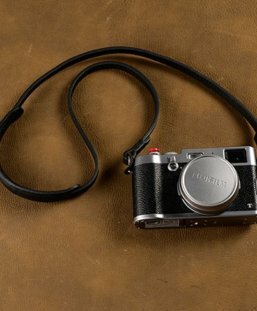 Our leather is all sourced from the famous USA and Italy Leather Co. and available in several size! New arrival black and brown tote handbags, comes in 5 unique colors, super fine craftsmanship and details. 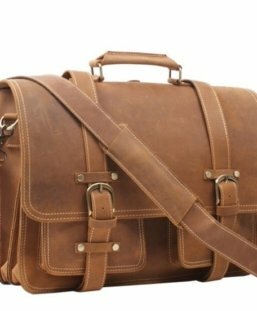 This is the right leather bag for daily use. This bag is designed for those who appreciate a simple yet timeless aesthetic. And the knock-down interior bag is the extremely easy-use design. 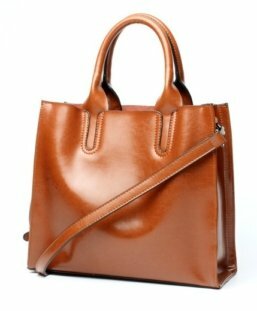 New arrival 4 colors leather handbags, unique and charm enough. super fine craftsmanship and details. 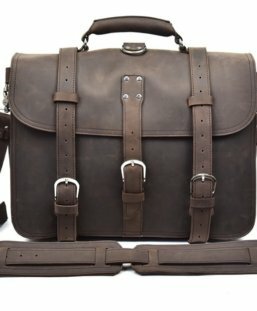 This is the right leather bag for daily use. 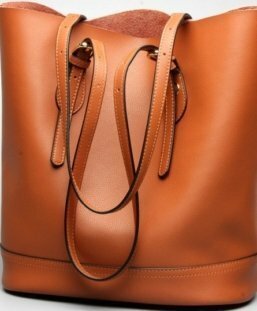 This bag is designed for those who appreciate a simple yet timeless aesthetic. And the knock-down interior bag is the extremely easy-use design. This leather briefcase bag has 2 methods of use – can be used as a messenger OR a backpack, is designed for those who appreciate a simple yet timeless aesthetic. And the knock-down interior bag is the extremely easy-use design.